Comment on ultrAction's Super Smash Bros. Box Art / Cover. WOW! This is awesome man! I love the comicbook style of the front, and the layout of the back stays true to the original N64 boxes. Great second. Just throwing this out there... this is my second account. I decided to make a new one a while back because my old one, pigeon_face, I had a friend make for me 4 years ago. I was just getting sick of it and decided to start fresh. As for this box, it was sitting around half complete for a while and now that I finally have some downtime, I think I can start pumping out new boxes more frequently. The back is very similar to the official cover, btw. The front, on the other hand, was more freestyle and I did want to emphasize the comic theme. I brought the saturation down and put a beat-and-scatched-up texture over the box to show how the game has aged. Thanks for the comments and favs, guys! Aw, I was hoping it was actually a talented NEW member. I love the smash bros logo on the back of the box. When I first clicked on this, I literally yelled out, "Damn!". Excelent, loving it, especially the front. Great use of tha comic book style and also great excecution. Laughed at the mutant Yoshi, by the way. I love this so much. The retro feel is perfectly executed. Not liking the presentation too much but the box itself is fantastic. fixed up the presentation. 3D is just more appealing for some reason. Also fixed the mutant Yoshi and added a simple spine. How da heellll did ah miss diss? Ohhh shizzzle. Diss be ah-mazeeeing yo. Sahhh original and shiz. At first glance it appears to be a relatively basic Smash Bros. design executed in a solid manner. However, what I like most about this is how you've placed each character jumping out of their respective locales (or images representing them). It's a subtle workaround to the basic jumble of characters against a plain background that actually adds a lot to the overall quality. The comic sound effects are a bonus. thanks man! I just couldn't find a background for flippin Pikachu!! I settled with a lil sunburst and that seemed to work out just fine. I really tried to bring something new to the table while trying to stay true the the N64-style box art. I think i succeeded. Seriously, I don't think you are active anymore, ultrAction, but DAMN BRO, this is magnificent. Truly well designed. Stays true to the game. I got a friend request and email notification which brought me back here. I have came back here a few times in the past year but forgot about this site for the most part. I am happy this got into the Hall, haha. Maybe I can start making boxes again actually... thanks again guys, glad you all like it! 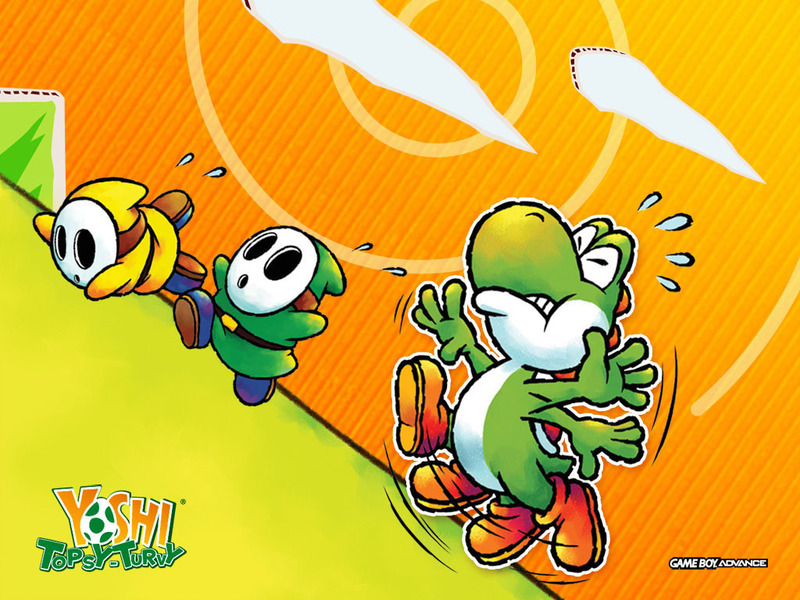 Exec: 0.129107 © 2004-2016 VGBoxArt.com. All rights reserved. Crafted in San Francisco by Reed.